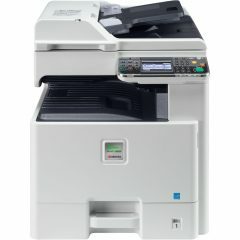 Global Office Machines’ highly trained and experienced team is capable of dealing with any printer repairs, maintenance and servicing needs on location or at our fully-equipped workshops. The Balgowlah suburb is located in the north-eastern part of Sydney. The suburb is situated 12km from the central business district and in the Warringah Council. 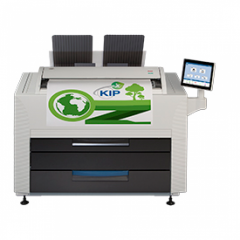 Get Professional Printer Repair in Balgowlah. 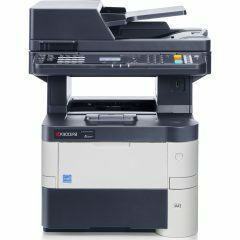 We offer our customers great all-inclusive service contracts to cater for your unique business solutions. Book your technician for Balgowlah today!